"Maze game for all to enjoy!" Game Goal: Help the kitten to escape from extremely complicated labyrinths to find her house and take a good nap. How to Play: Analyze the labyrinth and find the path that takes the cat back to his house. Graphics: The simple graphics are pleasing to children by the tenderness of the cats and the animations of the paws that trace the way. Controls: Just drag your finger across the screen to move the kitten in the direction you want. 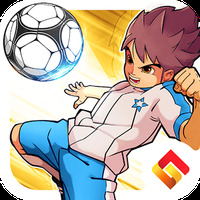 Rating: The TOP 5 Most popular games in Maze Game category. Light play, does not overload the device. 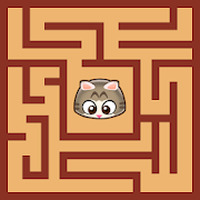 Do you like Maze Cat - Rookie? 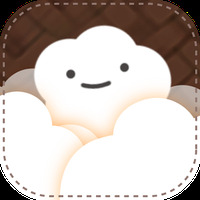 This is probably the best maze game you'll ever play!